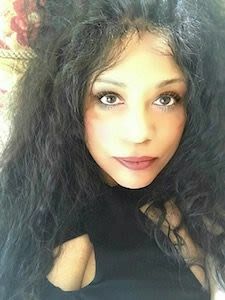 TAROT AND ASTROLOGY When we first study tarot, we learn astrological associations with the cards that may or may not come with much explanation. At first we are just focused on learning everything we can, and memorizing meanings and associations. Later we start questioning what these associations mean and what we can do with them. As we learn more about astrology, other questions may arise, including whether or not the associations learned are a good fit, and the differences and similarities between astrology and tarot. Both methods have been used for centuries. What are their strengths and weaknesses? Does it make sense to use them together, or for different kinds of questions? There are many similarities between tarot and astrology that fascinate practitioners of both disciplines, and have led to many attempts to associate the two practices. 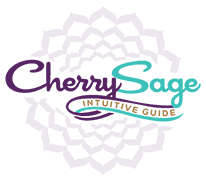 Both can be used to create a snapshot in time – a chart or a tarot reading – and answer questions both spiritual and mundane about the past, present, or future. 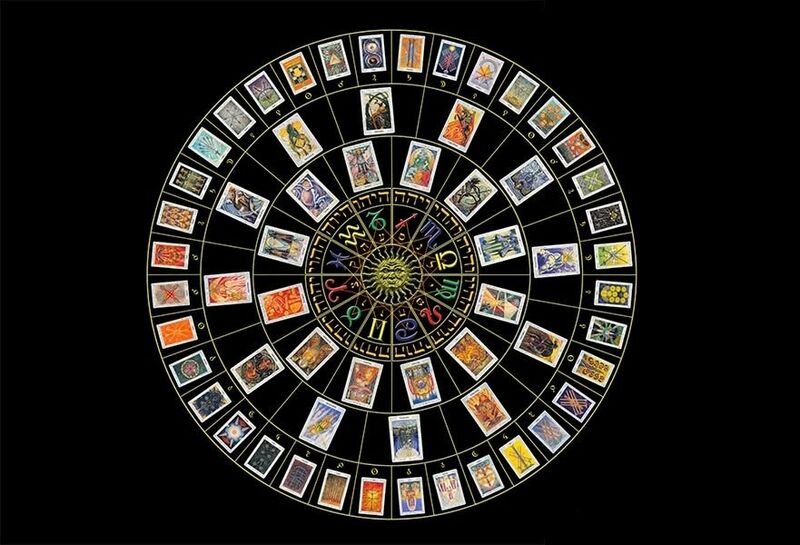 Certain structural elements suggest relationships between astrology and tarot – for example, the four elements are important attributes of the suits in tarot and the houses and signs in astrology. The 22 major arcana cards can be related easily to the 10 planets plus the 12 signs of the zodiac in astrology (although it must be recognized that when tarot was first developed, only 7 planets were known). These relationships have been used to develop the correspondences between tarot and astrology that most of us learn as part of our tarot studies. However, it is important to recognize that correspondences do not necessarily imply identical or even similar meanings between elements of the two systems.